Well done to Year 2C for their 100% attendance this week! As they won our ‘Best Whole School’ attendance award this week, they collected their £10 reward voucher during our Achievement Assembly. The Roof Top Carnival is now one week away! Remember, all you need to do to attend this event is be at school EVERY DAY! As 100% attendance equals a ticket to our next attendance event. 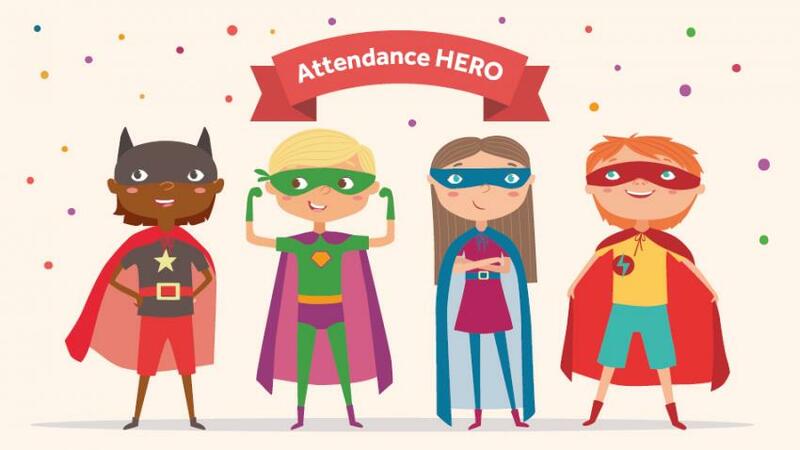 This week’s Attendance Heroes were Qasim 1C and Barke 3C, they attended school every day this week and were on time each day too. In our Achievement Assembly. both children were presented with a special certificate to celebrate their achievement. These children will also be entered into the prize draw at the end of the half- term, when Ryan for Vision Education comes to celebrate all of the Attendance Heroes achievements! 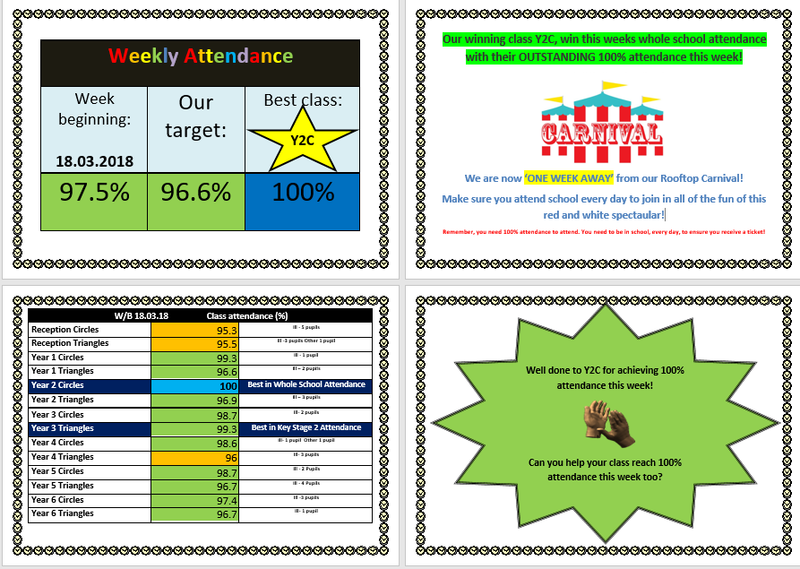 Our whole school attendance target is 96.6% and this week we exceeded this, reaching 97. 5% well done everyone! 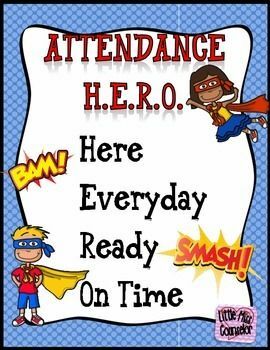 Let’s try hard next week and attend school every day as then we should have some more classes reaching 100% attendance. Hopefully, we can beat our whole school target too! Good luck everyone! One child was on a unauthorised holiday last week. This dramatically affects our attendance. Please fit family holidays or trips home to see extended family in the school holidays only. Please remember all children need to be attending school every day, to ensure they have the education they’re entitled to. Please do your best to support us with our drive to improve attendance and make sure your child/children are in school and on time every day. Please remember that holidays taken in term time will have a significant, negative impact on your child’s learning. Let’s ensure our children are in school everyday, so they can have the education they deserve and the time they need to grow as learners.